Pre-order “REVERIE” the full-length debut album via PledgeMusic. Coming in Spring 2014. 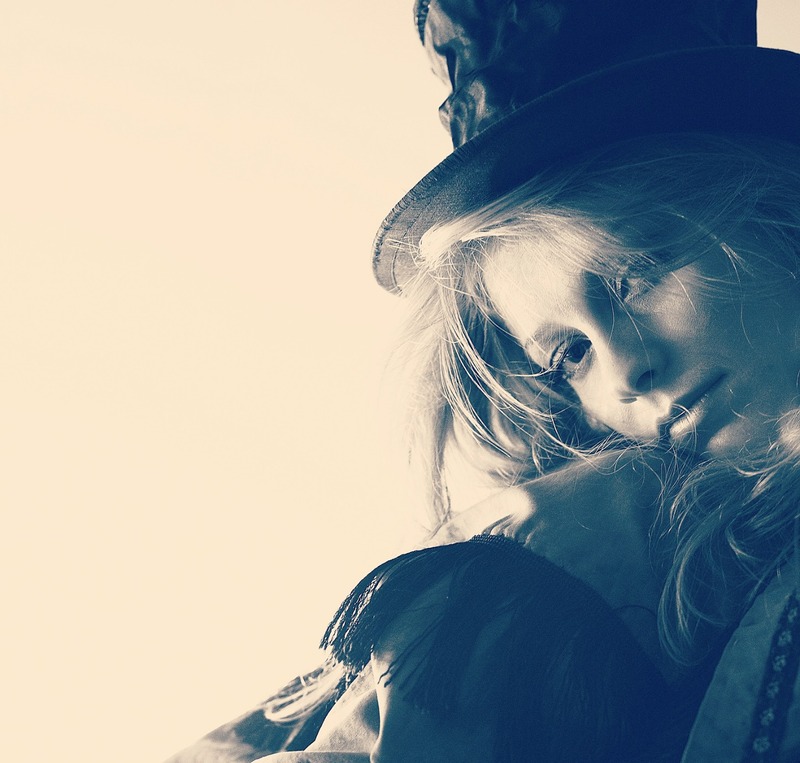 Wherever singer-songwriter Didi Benami goes, she seems to be pestered by her wicked alter-ego. The former American Idol contestant has released the music video for her introspective single, “Trouble,” and RyanSeacrest.com has the exclusive premiere. The Nicholas Militello-directed visual finds the 27-year-old fleeing from a muscle car along a deserted road. The clip fluctuates between shots of the singer portraying both her good and bad side while howling the hypnotic lyrics inside a sparsely-lit room. In the final scene, she hops in the car driven by her evil counterpart, and the two engage in a symbolic battle over the steering wheel. Didi reveals that her good side always prevails when she gains control and sits in the driver’s seat. 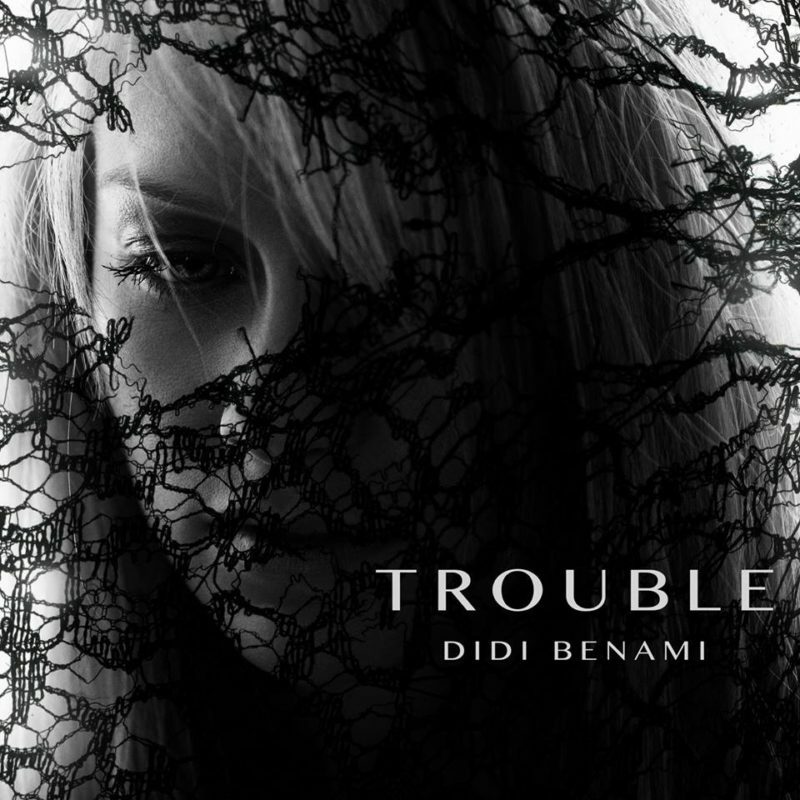 “Trouble,” available for download on iTunes now, is the lead single off her forthcoming debut album, Reverie.